The Superbowl is a day away. 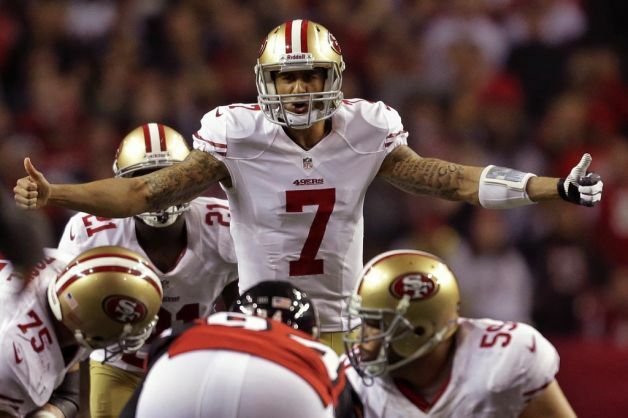 As a lifelong 49er fan … oh yea, good times indeed. I feel compelled to write something today concerning the game. There are so many story angles surrounding the teams and the competition (brother vs. brother). Alas, my topic becomes obvious with my focus on leadership, teamwork and WeMoveTogether. Welcome to the Pistol offense of the 49ers. Don’t worry. I am not going to break it down in detail (yea, like I could do that). My focus is that of a general football fan or even those who watch the Superbowl tomorrow for the commercials. Watch how the team sets up each play. Watch the quarterback, follow his eyes. Listen as he barks out the play including last second adjustments. Then watch the true magic once the play begins. The quarterback stands four yards behind the center (vs. seven yards in the shotgun formation). He gets the ball and moves left or right. Where is he going? Will he pass the ball? Even he, the quarterback does not know yet. He is watching the defensive end or a specific linebacker to gauge the reaction to his movement. 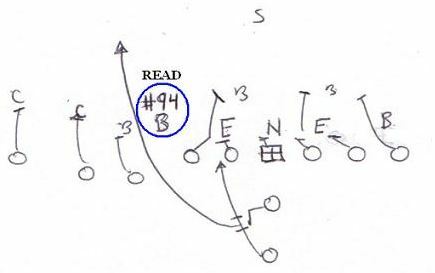 Based on how the defense reacts, the quarterback will hand off the ball to a running back, pass or run himself. His teammates are ready for any decision. The play and decision of the quarterback was not determined when they broke the huddle. The team practices the variety of options endless times prior to the game. Each player, all 11 of them, has a role and needs to perform perfectly on each play. All players contribute and depending on the quarterback’s decision each may need to be the hero. Back to work with my vivid imagination … I gather my team together, huddled around me. I take a knee in the center of the circle and in a patch of dirt I draw up a play. I explain it and what I expect of each person. Everyone nods agreement. We break the huddle understanding that each will have a moment to shine.